The colours are there, through the window. The flowing moving air is there, through the window. The chirping birds are there, through the window. 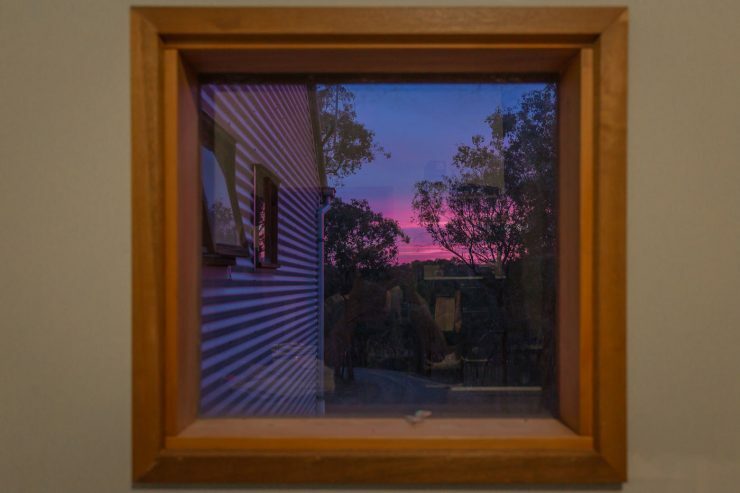 The scent of gumtrees is there, through the window. New friends to meet are there, through the window. Paths to explore are there, through the window. Adventures to have are there, through the window. Are you there, through the window?